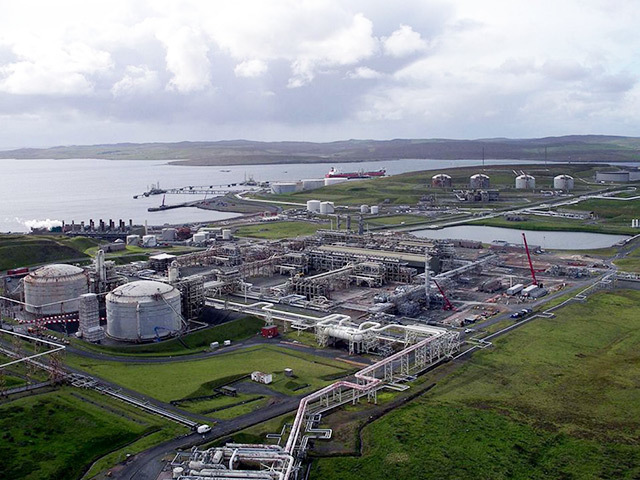 Two major pipelines connecting North Sea fields to the Sullom Voe Terminal on Shetland have been shut down after a “minor fault” was discovered. Terminal operator EnQuest confirmed that a defect was found, resulting in an immediate shutdown on the incoming Brent and Ninian pipelines. A spokesperson said there was no risk to people or impact to the environment. However the unexpected closure of the pipelines has resulted in all four cargoes on the Brent loading program for June being deferred by up to 13 days. North Sea commodity traders said last night that they anticipate delays to May cargoes too. Tanker shipments will not be halted while the defect is rectified, according to EnQuest. Pipeline systems should resume on Sunday. The disruption comes at a time when wider crude flows from the North Sea have declined due to a mixture of maintenance and unplanned work. Loadings of the 12 main crude blends in the North Sea will now fall to 1.69 million barrels a day in June, the fifth straight monthly drop. That make volumes at the lowest level since December when an outage on the much bigger Forties Pipeline System hindered output. Sullom Voe handles production from more than two-dozen oil fields and receives crude through the Brent and Ninian pipeline systems. While Brent loadings have averaged about 82,000 barrels a day so far this year, they slumped to about three quarters of that in April. A spokesman for EnQuest said: “On May 1, during a routine visual inspection of the process pipework within the Sullom Voe Terminal, a minor defect was identified requiring immediate remedial work, which is underway. “With safety as our top priority, we carried out a controlled shutdown of the incoming Brent and Ninian pipeline systems. There is no risk to people and no impact to the environment. 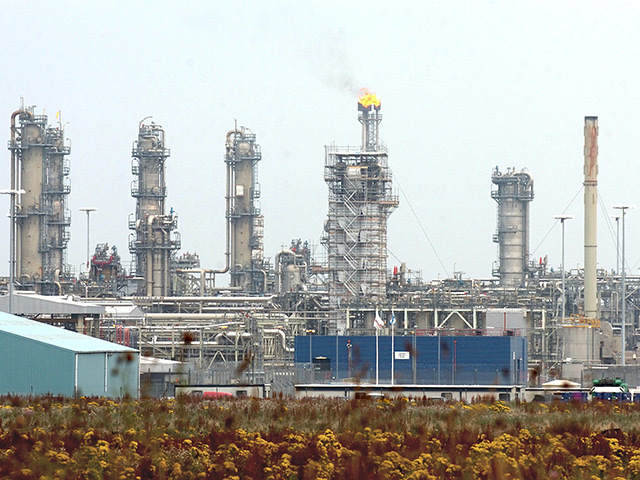 North Sea operator Taqa has confirmed the closure will affect its production. Taqa has four platforms in the northern North Sea; Cormorant Alpha, Eider, North Cormorant and Tern Alpha.